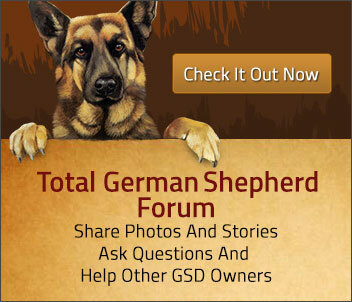 Would you like to read a few German Shepherd Rescue Stories? We'll list several of them below - feel free to read as many of them as you like. All of these rescue stories that you see below have been sent in to us and so we decided that we'd like to share them with you too. Rescuing any dog is a great thing to do and we appreciate all these people that do it each and every day. 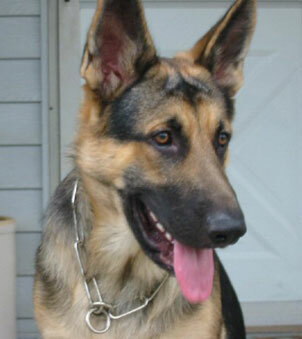 Just keep in mind here though that we would like to keep our dog stories related to those of you who have rescued German Shepherds or German Shepherd mixes now or in the past since that is the focus of our website here. And these kinds of stories are amazing to read too. They are often interesting, funny and inspirational as well. I know from past experience that I have always loved listening to stories about people and their dogs and how they came to be together too. So I figured that others would have this same interest in amazing dog stories. So, enjoy reading as many of these GSD Rescue Stories as you would like - who knows, the next time you visit we'll probably have even more listed here. This will definitely be a page that will be in constant change and that's the way we like it! So enjoy reading, and please, if you get the chance, please support your local dog rescues and humane societies in your own area. And maybe you can come back later and share your own story about you and your own experience in rescuing your own dog. "Happiness to a dog is what lies on the other side of a door." -- Charleton Ogburn Jr.